Hotels or resorts right on the beach are pretty easy to find in Koh Samui: as the second largest island in Thailand (after Phuket), it features an impressive choice of beaches of various sizes, set along the 51km ring road running around the island, most of them hosting some of the approximately 18,000 rooms on offer in Samui. 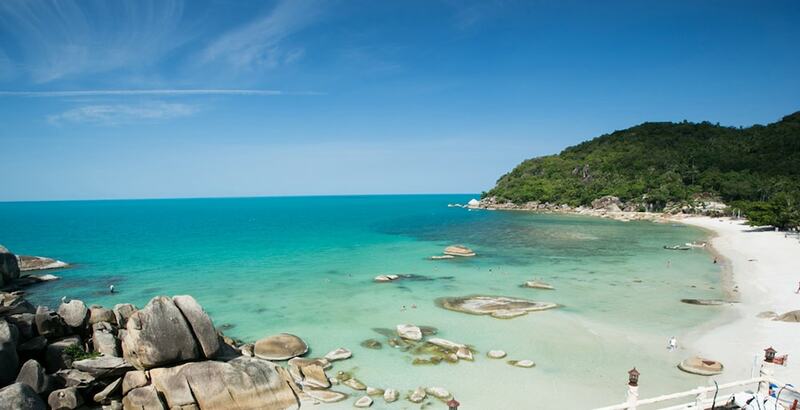 Beachfront hotels and resorts may be easy to find in Samui, but cheap ones – less than US$100 - are a little bit rarer as a top-notch hotel location usually means top-level rates. We found the most recommendable cheap seafront hotels of Koh Samui to help narrow your research for your next holiday accommodation in Samui. All the hotels displayed below are right on the beach, have rooms priced under $100, and received excellent reviews from their previous guests.